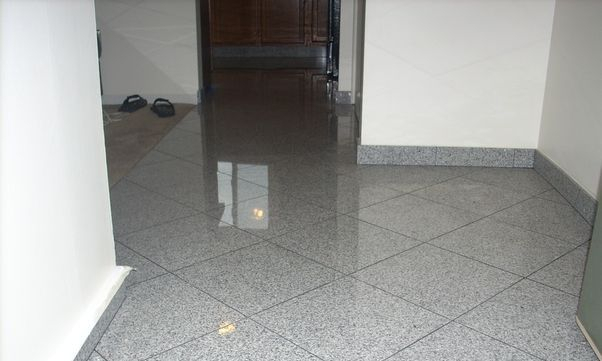 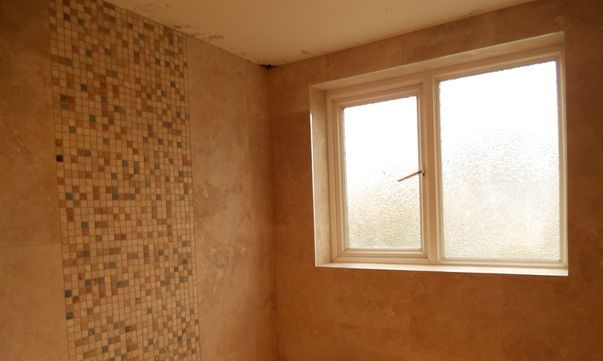 Tile Marble Granite is your source for custom tile restoration and installation, as well as tile and grout repair and replacement work in the Barnet, Hertfordshire, area. 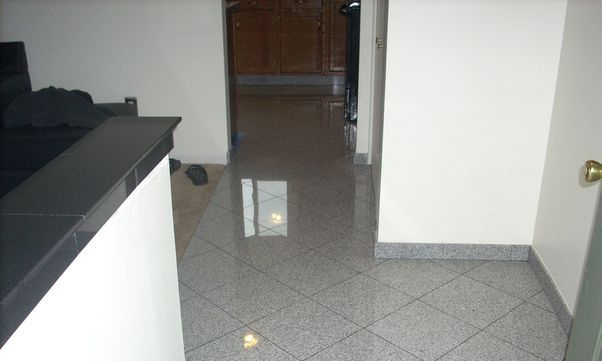 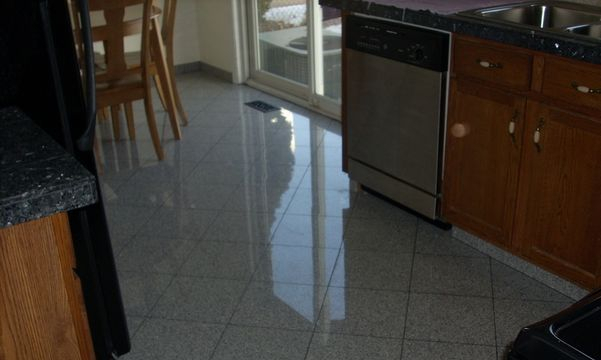 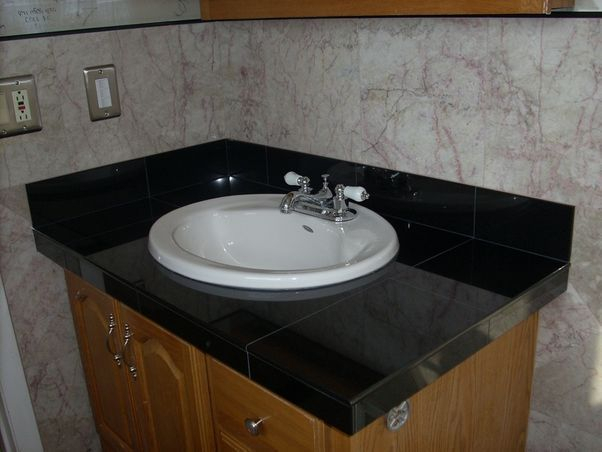 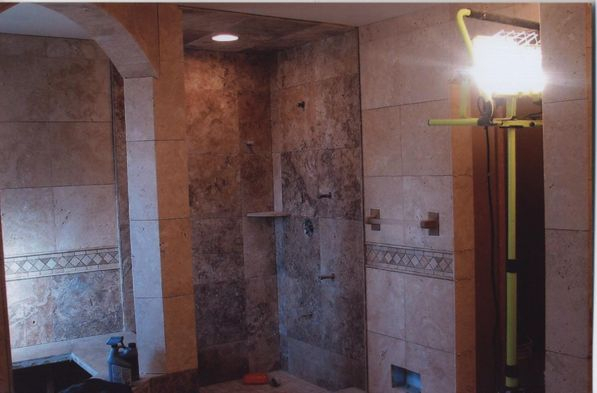 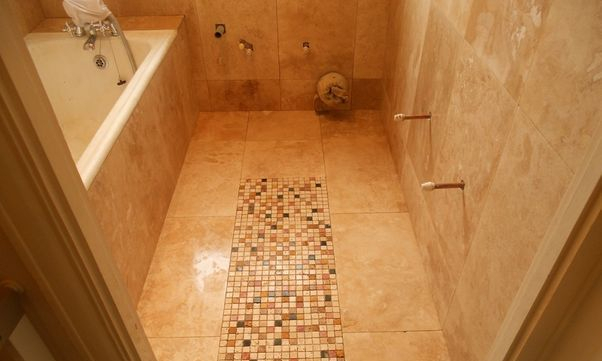 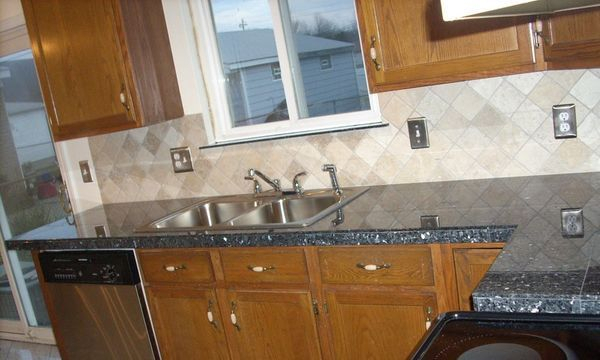 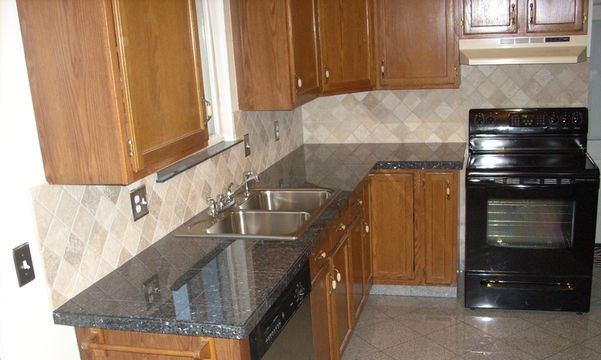 Affordable custom granite, marble, and travertine tile installations are our specialty. 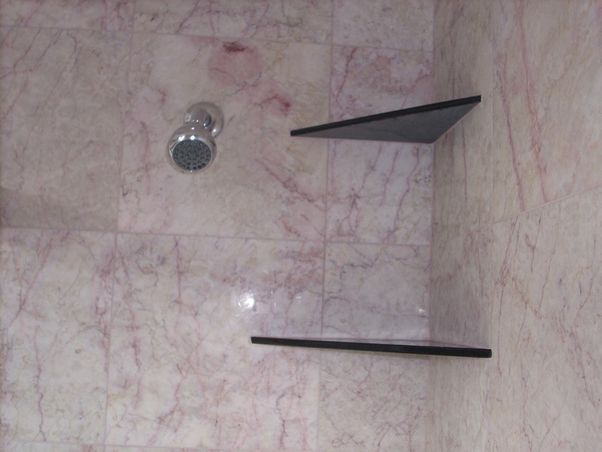 Custom granite products such as: shower shelves, access panels, bull nose, skirting, stairs, shower trays, aluminum trim jobs and window sills. 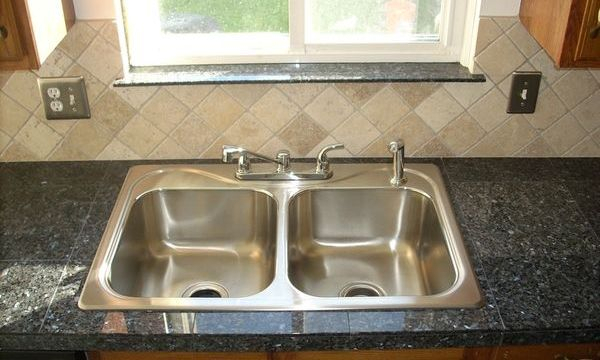 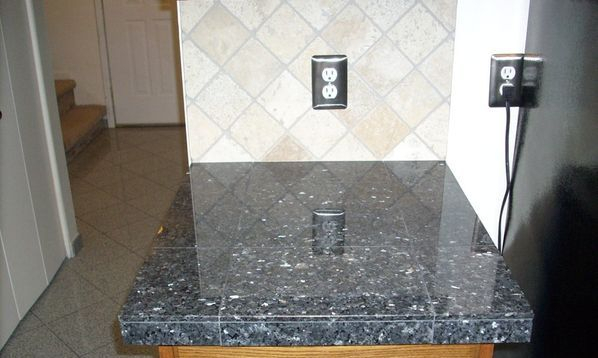 Granite polishing, on-site cutting and fabrication.